Very different vintage conditions in 2014 have produced wonderfully intense, bright and concentrated fruit aromas and flavours in this wine. The fruit comes forward before even the brand new French oak which contained it for two and a half years. 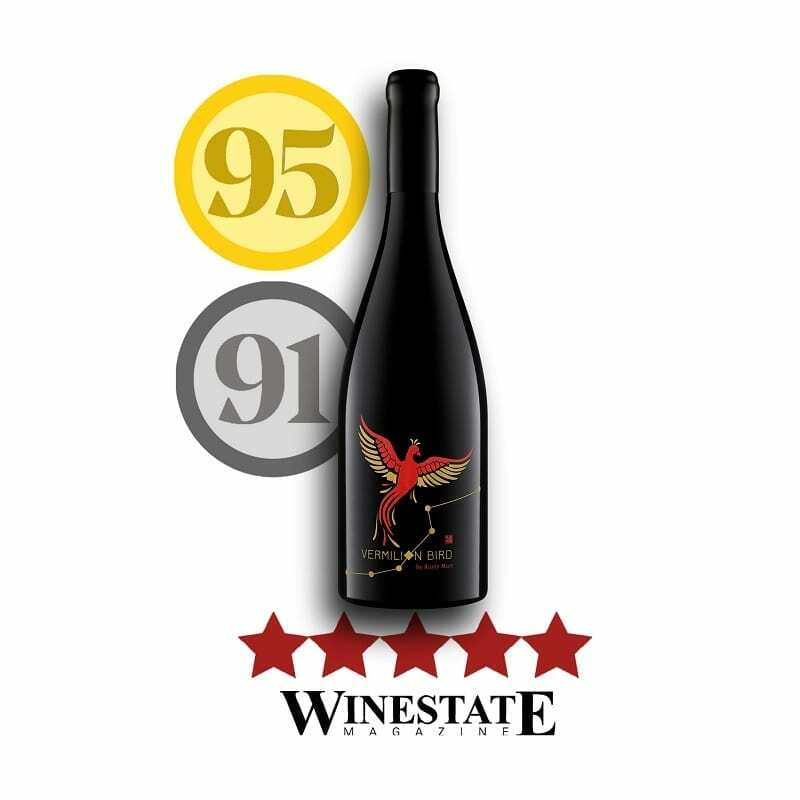 Once you see past the fruit, there’s a great tannin structure and ample acidity to bring it all together into a very intense, complex and long-lived Shiraz indeed. 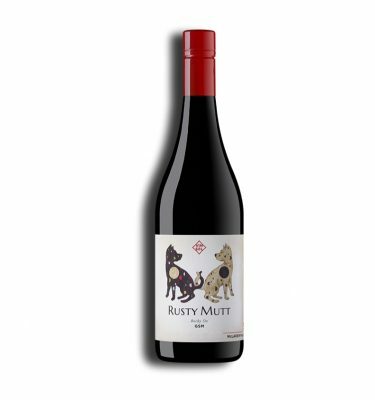 An Elegant cool climate style with youthful purple hues, fresh dark fruit aromas and a tightly structured palate loaded with dark cherry and mulberry flavours. Needs more time! 5 Stars, Winestate Magazine. This wine is available to Sirius Club Members and Glass Half Full Club Members. 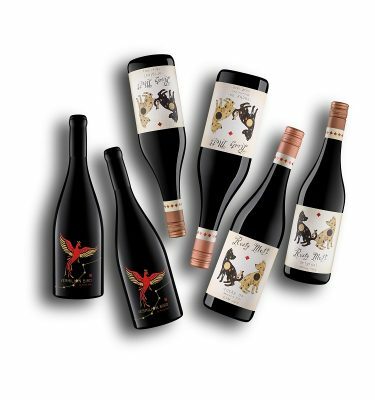 Simply create an account to join as a Glass Half Full Member and buy the Vermilion Bird Shiraz now.